This week, focus on being a good steward of your body! 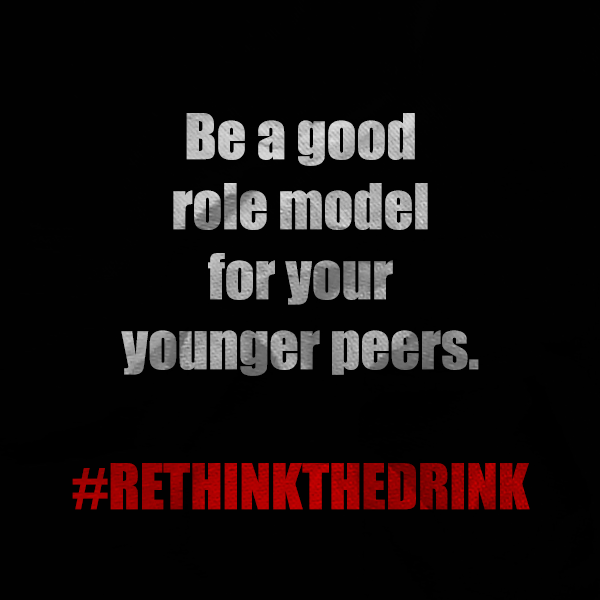 While moderate alcohol consumption in adults can have positive effects, on a growing teen’s body, alcohol can have devastating consequences. 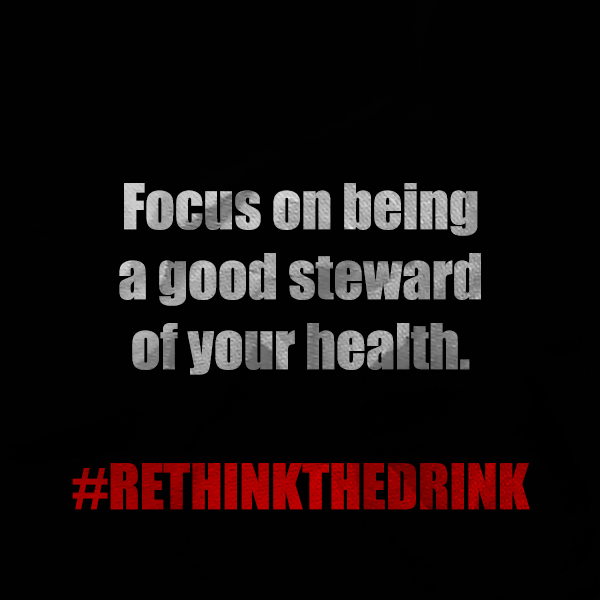 Rethink the drink this week and enjoy your health! Feel free to use these graphics with your friends and family. 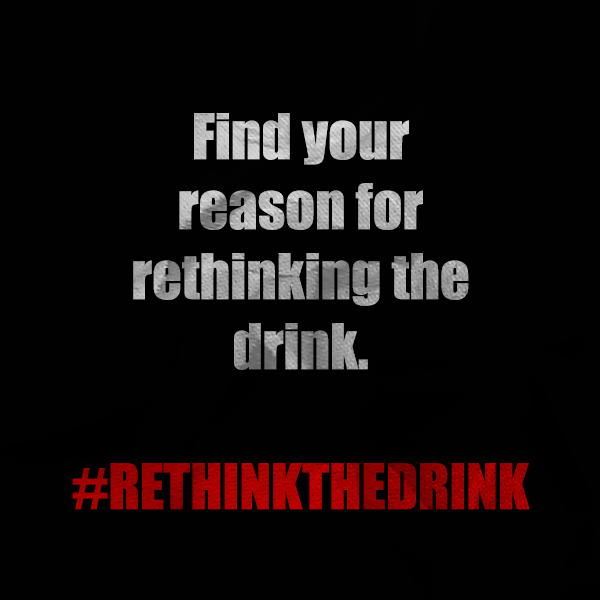 We hope you will take their messages to heart and rethink the drink today and every day! 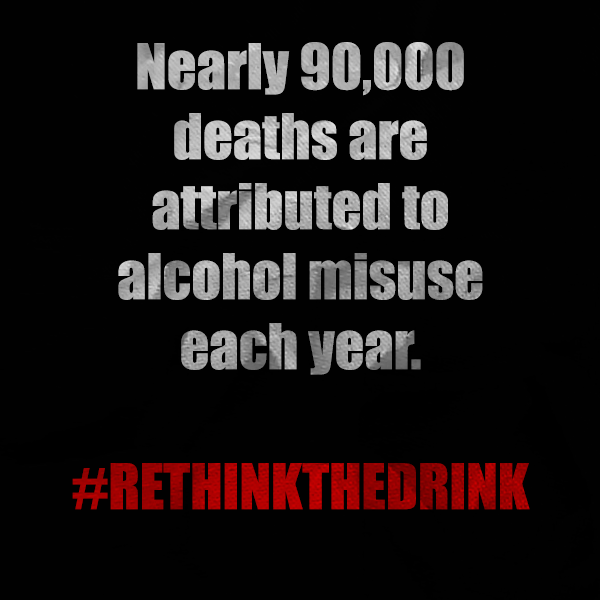 What are the dangers of alcohol misuse? 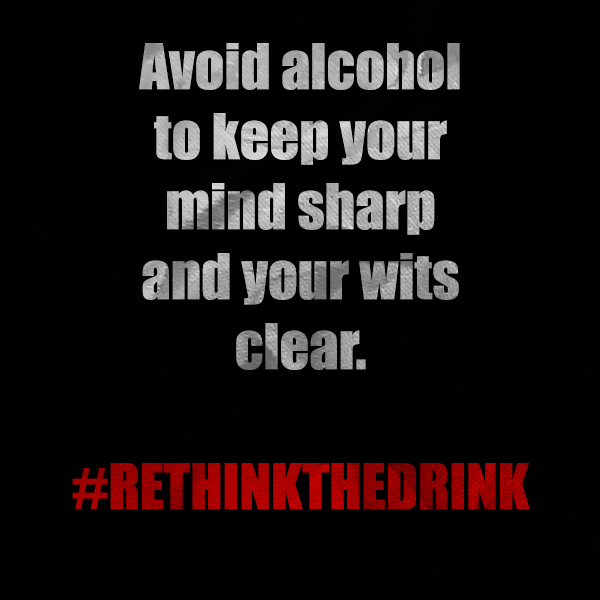 Be wise and rethink the drink today! 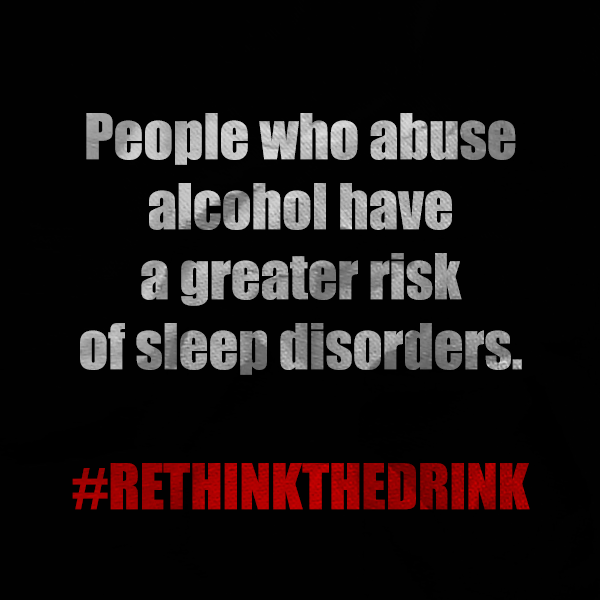 Don’t feel like you’ll be alone in your choice to avoid alcohol. Just because some teens indulge doesn’t mean you’re the odd person out. Lots of teens avoid alcohol and other drugs. Be strong in your choice! 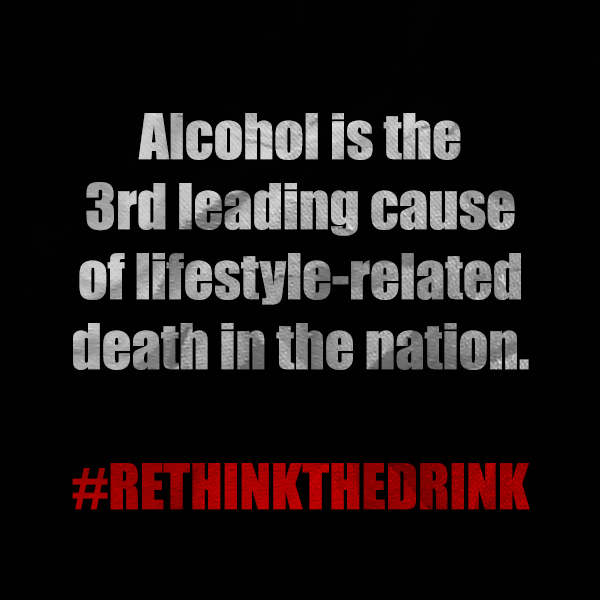 This week, our theme with our graphics was binge drinking. 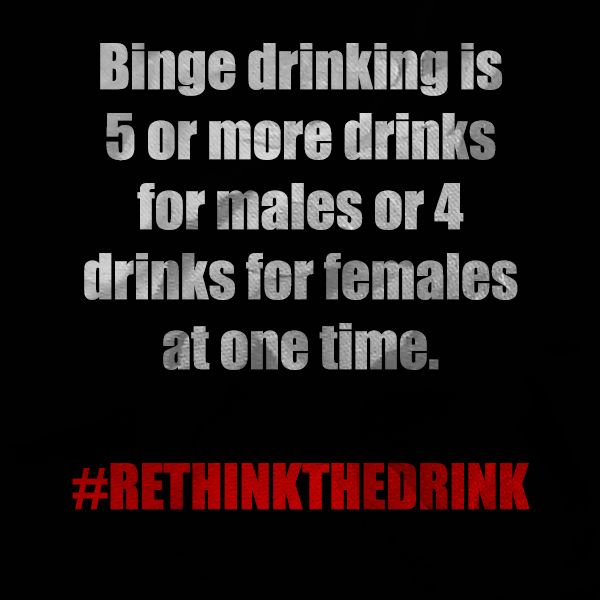 Binge drinking is classified as having 5 or more drinks in one sitting for males and 4 or more for females. 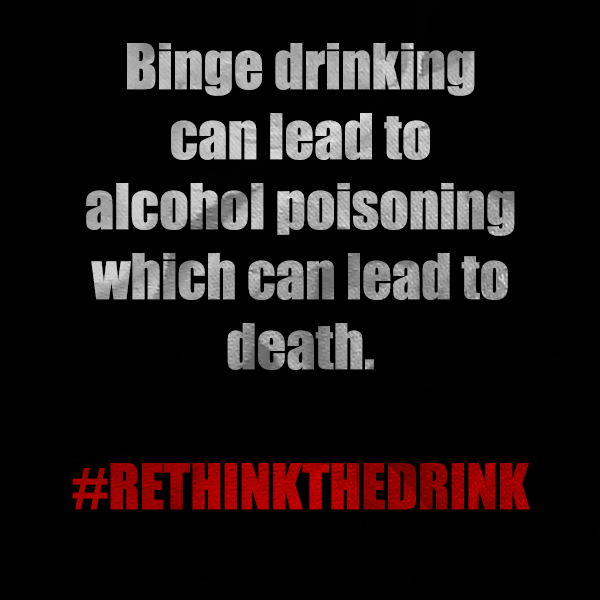 Binge drinking can lead to alcohol poisoning, which can be fatal. Be wise. 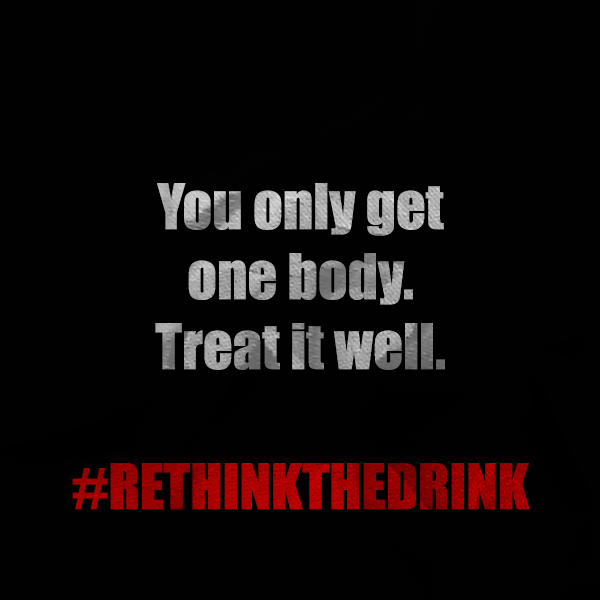 Rethink the drink this week!